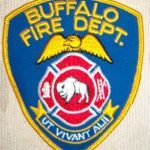 Buffalo Firefighters responded 11/14/17 at 1901 hrs for a report of a structure fire on E Delavan Ave. Rescue 1 reported fire in a bedroom. 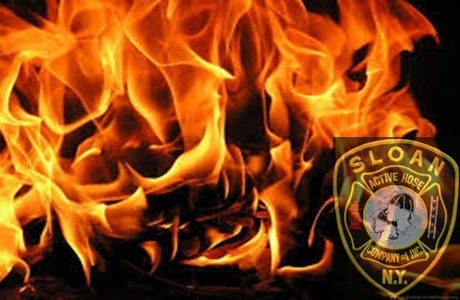 B-43 reported fire on the 2nd floor in a 2 1/2 story house.